(Seasonal Energy Efficiency Ratio) to 14 SEER for Southern states. In addition, states in the Southwestern region of the U.S have had their Energy Efficiency Ratio reduced to 11.7. Another update calls forThe HVAC industry has recently experienced many changes in order to keep up with both evolving technology and government statutes. In the U.S. the Clean Air Act regulations require greater efficiency for both cooling and heating systems according to the regions of the country. New technology is allowing homeowners the ability to control their system remotely from smart devices. Here are HVAC trends for 2016 – a year in review. 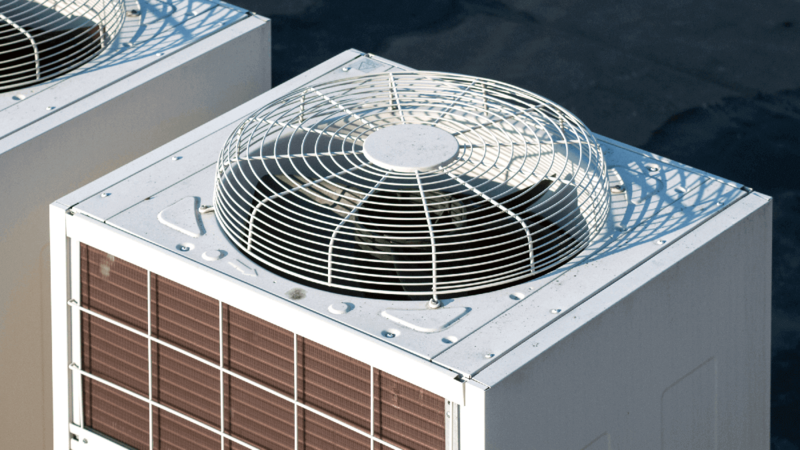 The Department of Energy’s newest laws addresses primarily new HVAC systems for both residential and commercial installation. For example, residential rating requirements increased from 13 SEER heat pump efficiency of 14 SEER with a Heating Seasonal Performance Factor (HSPF) of 8.2 HSPF. This deadline was set for July 2016, so those who have not complied can expect to face fines. The EPA has increased its efforts to phase out HFC refrigerants, also referred to as R404a. New legislation impacts commercial manufacturers and those HVAC operators that use this type of refrigerant. The Clean Air Act has been updated and now prohibits the release of known ozone-depleting refrigerants during servicing, repairing, maintenance and disposal of appliances. The hope is that these regulations will spark improved HVAC product designs. Therefore generate a greener, more cost-effective industry. In today’s world, technological advances reach just about every aspect of our lives. As a result, the HVAC industry has become a leader among technologically evolving industries. In combination with new Green Standards, and intelligent systems there are more innovative design options available for consumers to choose from. Creative Integrative Systems are more efficient than before and offer smart automation which allows for efficient energy usage. Another of the HVAC Trends for 2016, builders have begun meaningfully integrating HVAC systems right into the design of buildings. Therefore, they have become a component of management systems that control lighting, water, and security. This way facility managers and building owners can conveniently control and monitor energy use from one control panel. The industry has not only made technological smart solution strides, but it is also incorporating remote control. Users can download smartphone apps that allow for HVAC unit control on their devices. In addition, users can create programs for preventative maintenance. The Severn Group works to ensure that you receive the best service possible. Our HVAC technicians are constantly learning new technology to offer customers the latest in technology. Contact us today to learn more about how the latest innovations in the HVAC industry could benefit you!